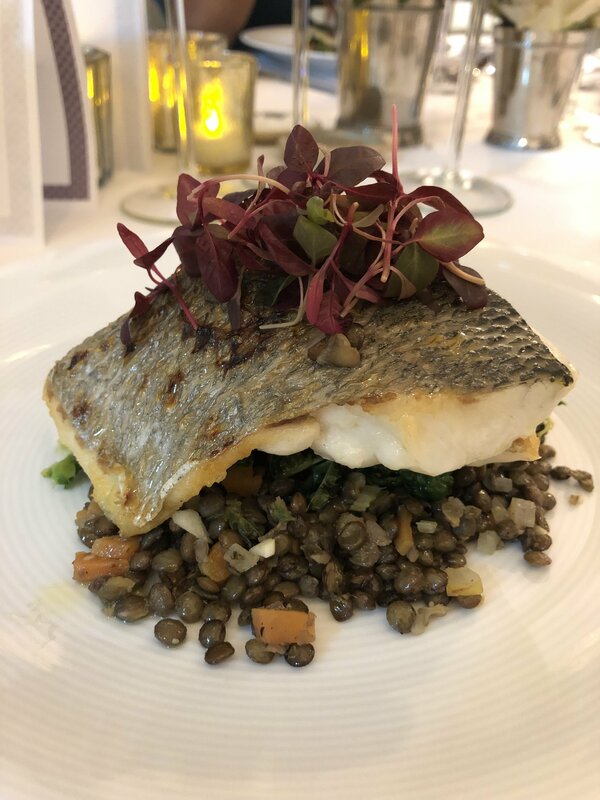 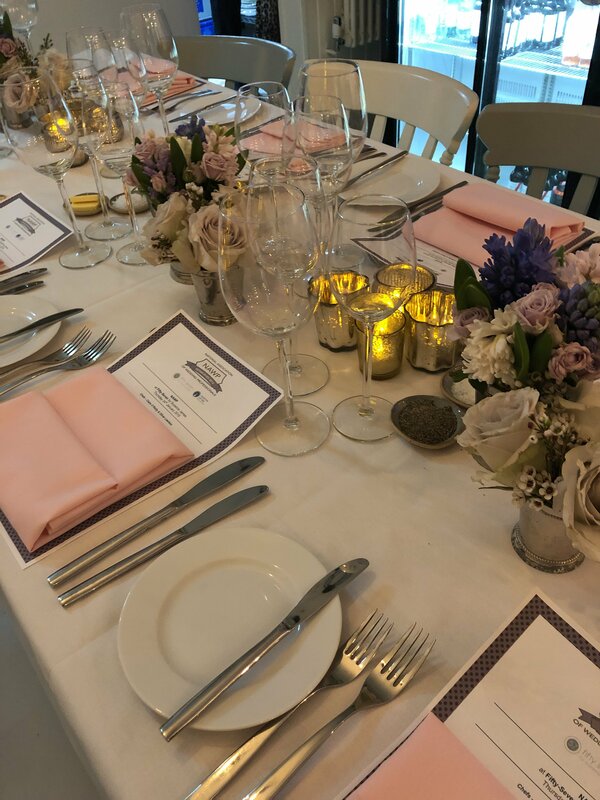 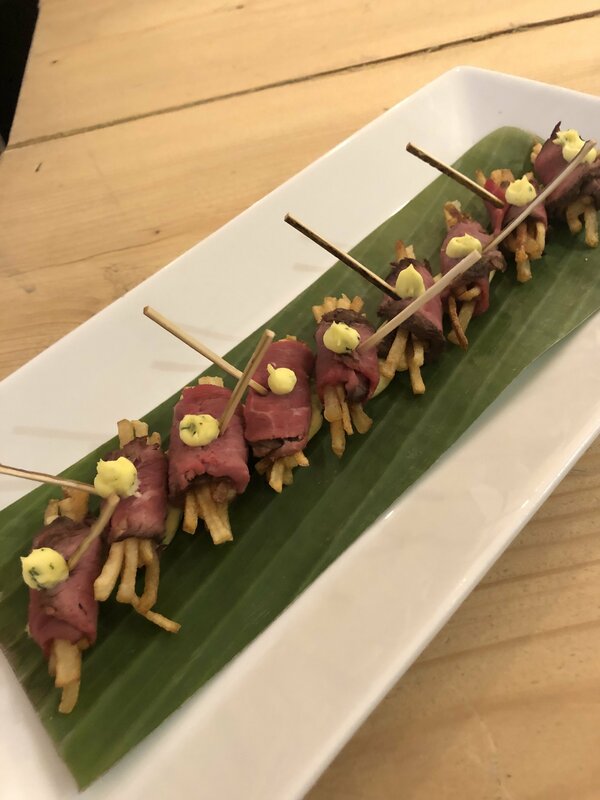 We were delighted to partner with our Professional member Suzanne James for an intimate showcase dinner at her venue 57 on a very wintery January night! 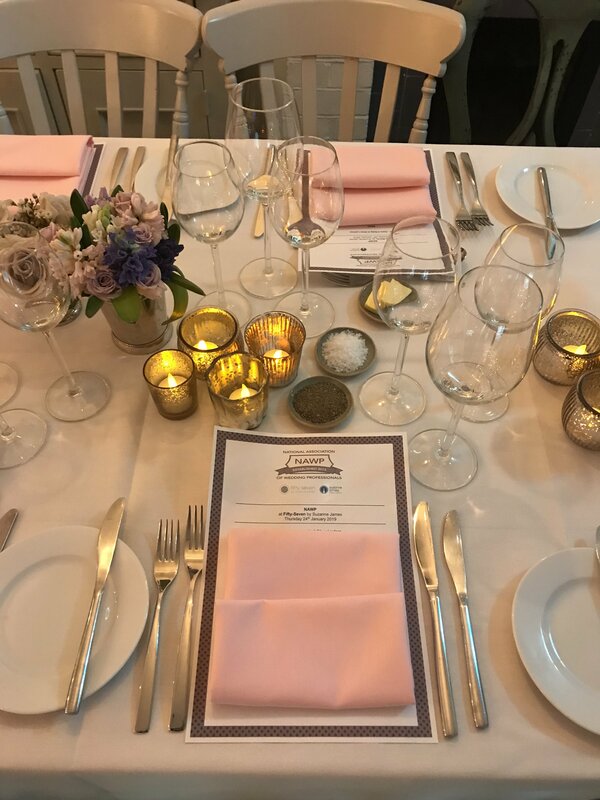 This lovely event space can be hired for weddings and parties as well as housing Suzanne's monthly Supper Clubs and Cookery School. 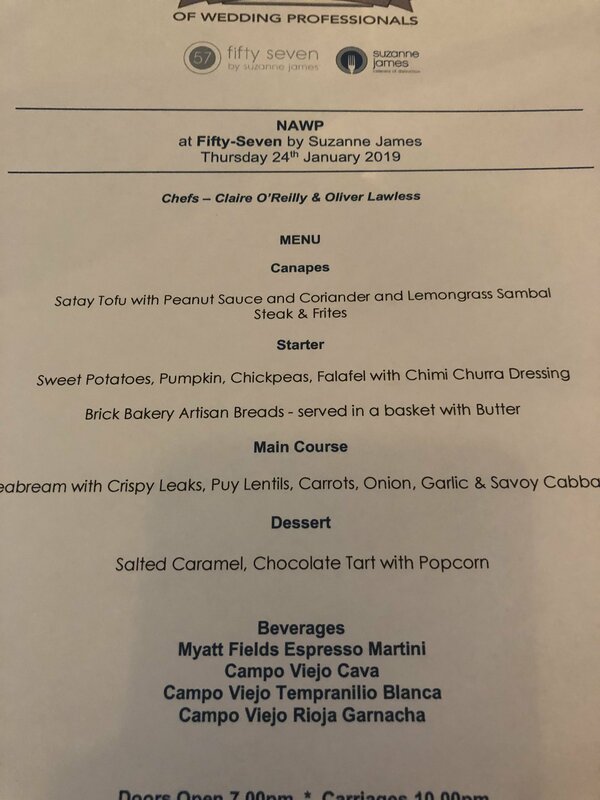 We were treated to delicious wines from Campo Viejo, starting with their superlative Cava and served with accompanying canapes by the delightful Sharon. 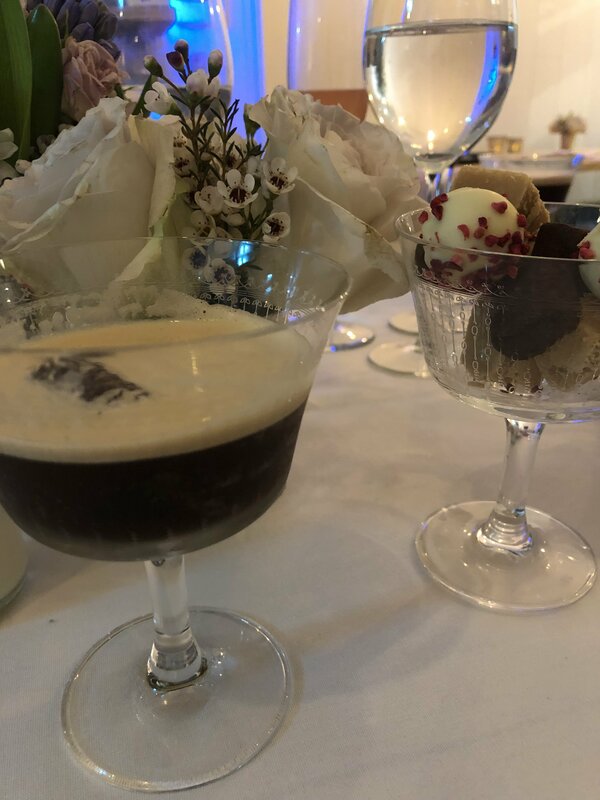 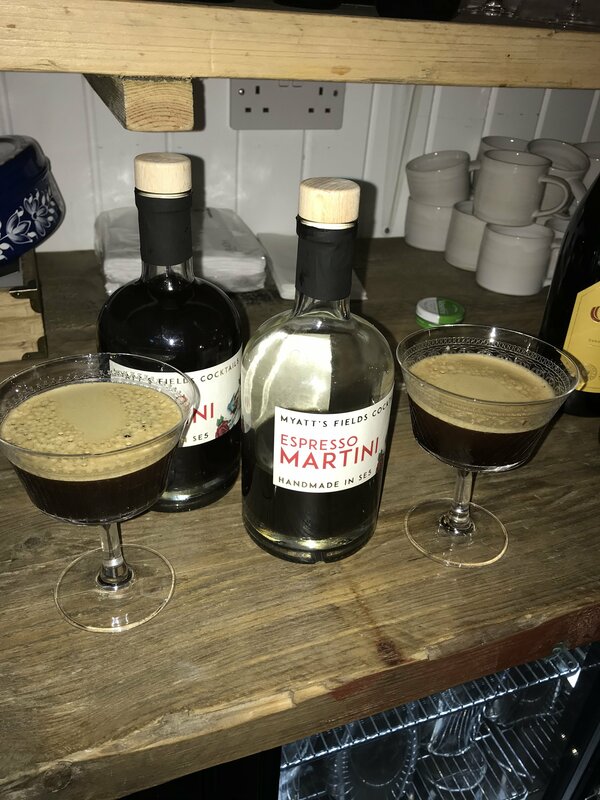 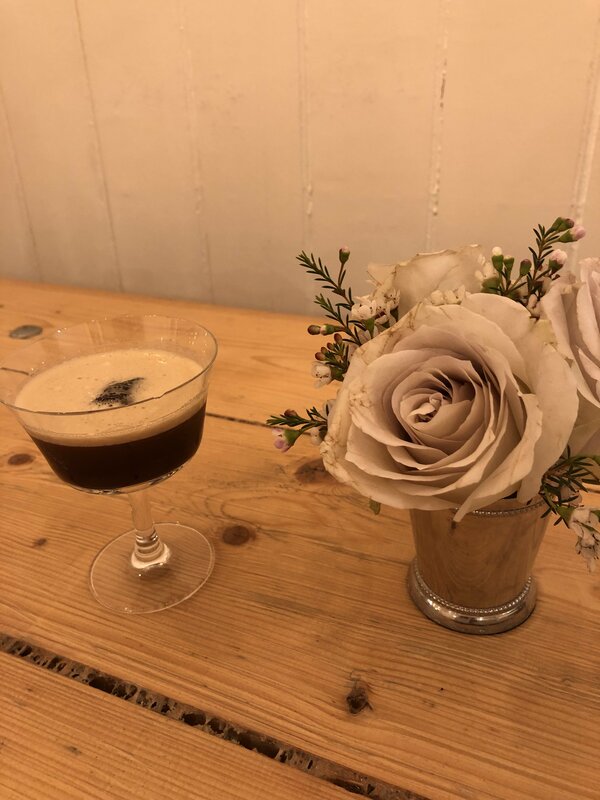 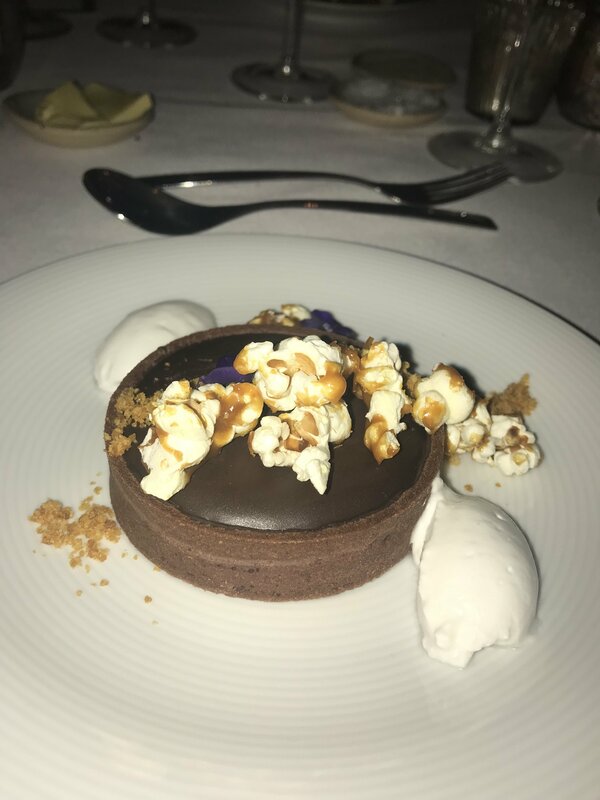 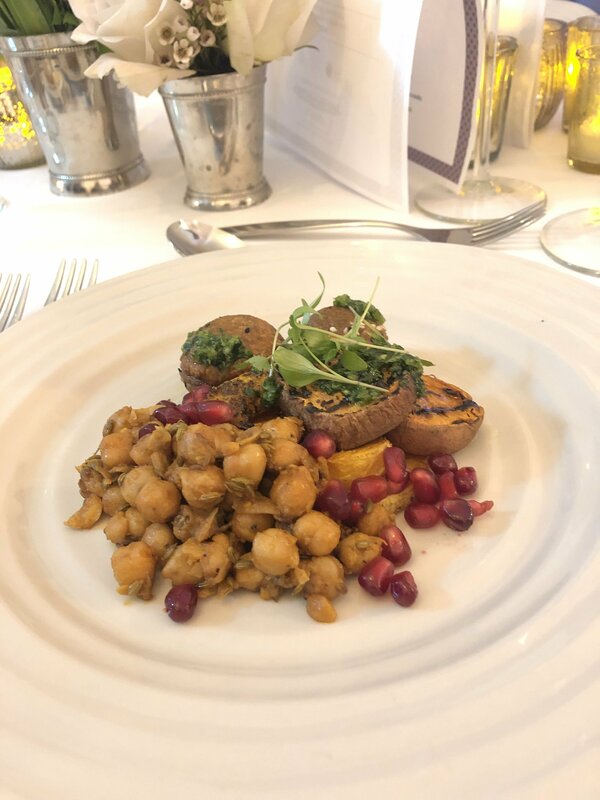 Guests enjoyed a much-needed hearty 3-course menu expertly prepared by chefs Claire O'Reilly and Oliver Lawless and rounded off with Myatt Fields' Espresso Martinis. 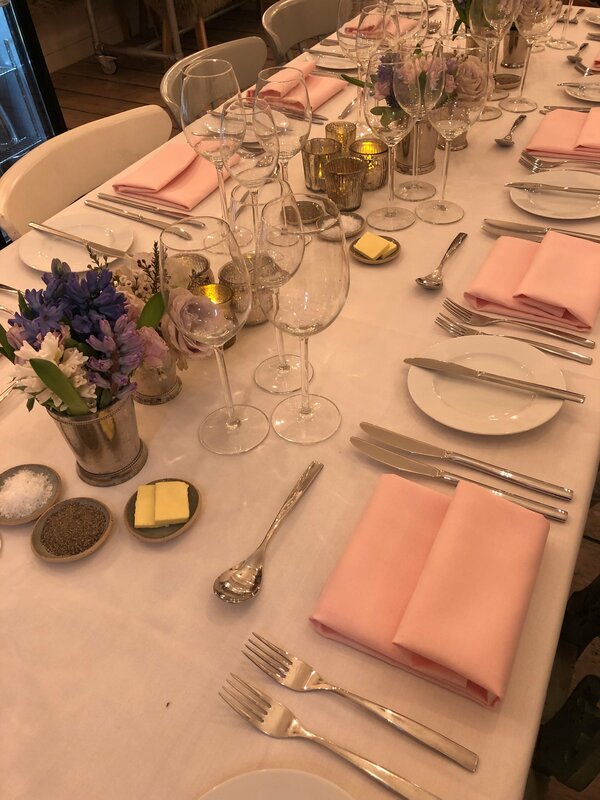 We enjoy these opportunities to showcase our talented members and relish the valuable networking such events encourage.